Growing up, Napa Valley was David Abreu's playground as well as his classroom. Born into a family of ranchers, he spent the better part of his youth working in Napa's original vineyards. 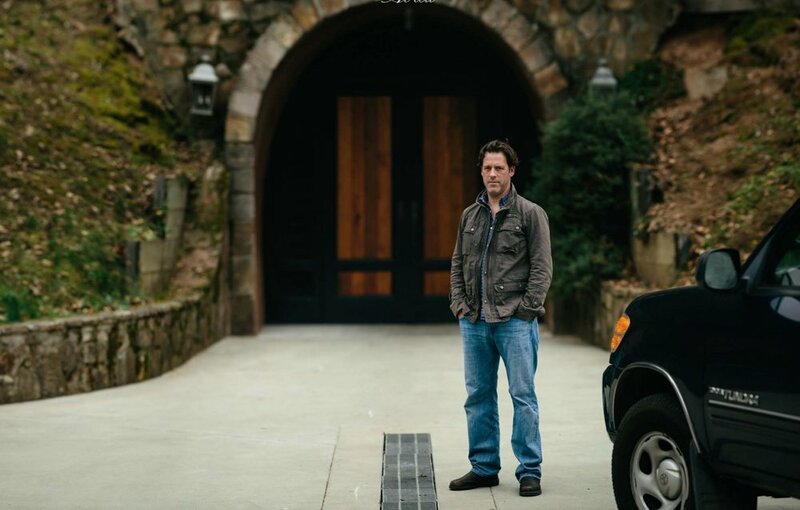 Over time, David's sense of what makes a site stand out—why one vineyard makes great wine and another's is just good—was sharpened beyond the ordinary. Eventually, intuition and experience led him to four exceptional vineyard properties: Madrona Ranch, Cappella, Las Posadas, and Thorevilos. He planned and planted each one. 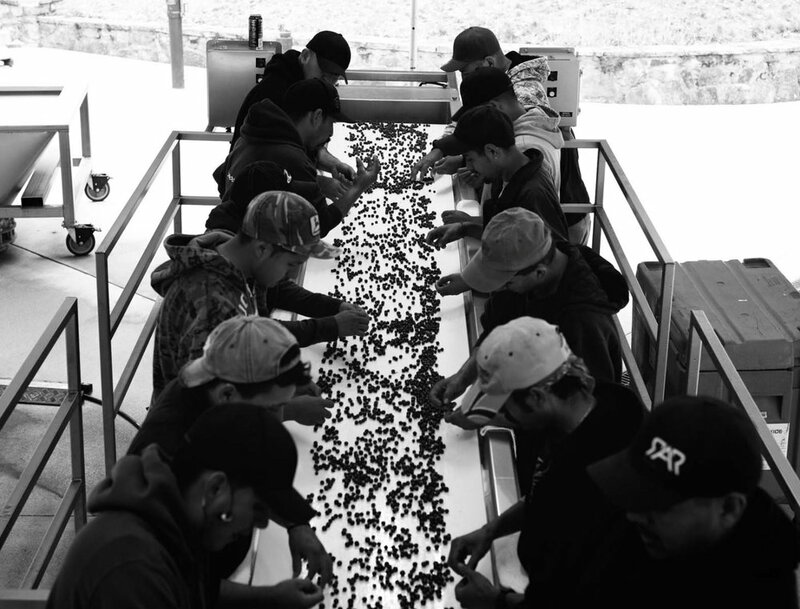 And with an uncompromising—some might say insane—commitment to quality, he and his crew farm them to perfection. 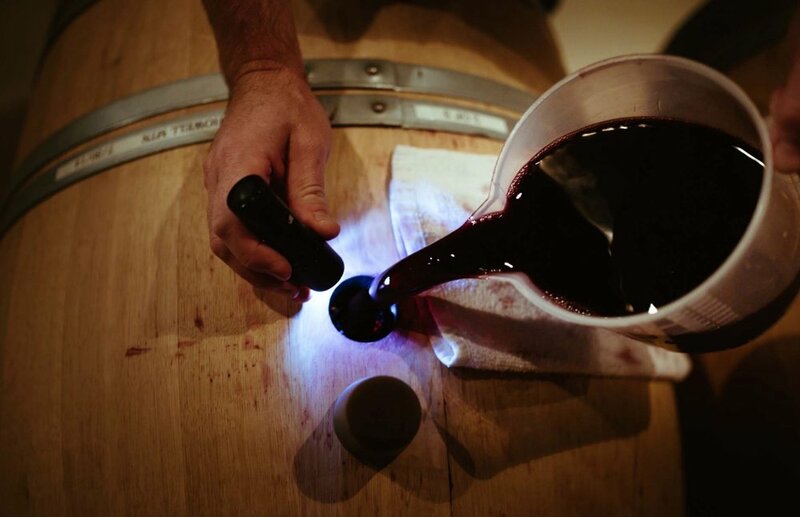 Alongside Brad Grimes, a chef turned winemaker, he whittles one hundred barrels down to just 12,000 bottles of single-site Cabernet blends. You could call it passion beyond reason. And you may be right. David Abreu's resumé is one of the most prestigious in California. He's overlooked the vineyard management for Napa royalty; Harlan Estate, Colgin Cellars, Staglin Family, Bressler Vineyards, Araujo, Pahlmeyer, Sloan, Grace Family, Bryant Family and Screaming Eagle. His strength is in the details and hard work. Since 1986, he's maintained his core team, that year after year help farm, maintain and nurture the vineyards that will produce some of the best Cabernet Sauvignon, Cabernet France, Merlot and Petit Verdot in the New World. His namesake winery, produces only red wines from his single vineyards. The vineyards vary in location and altitude, allowing Brad Grimes to create subtle differences in each expression. For each wine, the grapes are sorted twice and after fermentation, placed in 100% new French Oak. Quantities of Abreu wines are very limited, mostly going to a short list of long-time customers that purchase directly from him. Tenzing is fortunate to get a small allocation for Illinois and share with you. Please inquire for pricing and availability.